On February 19, the market managed to close above 10,580 in spite of a steep sell-off on that day. 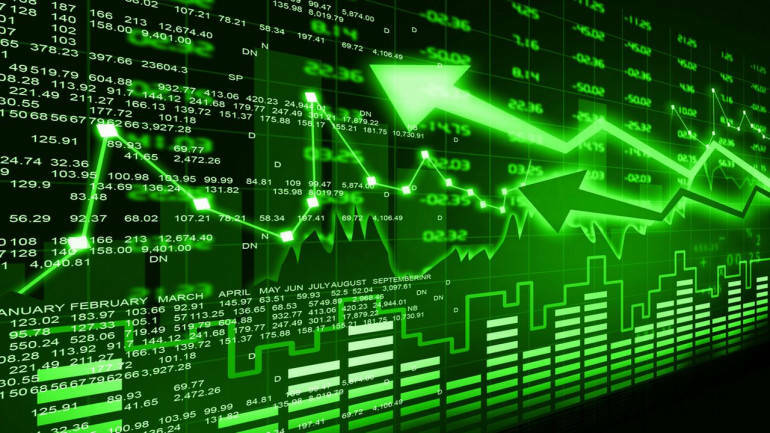 It has helped the market to technically rebound towards 10,800, but the index is still trading in a range of 10,550-10,950. Traders should not forget about the crucial level of 10,580 on the downside, which still holds value/weightage. On February 25, if Nifty survives above 10,580, which is more likely, then the chances of hitting 10,950-11,000 would turn bright. On the other hand, if the Nifty breaks below 10,580, then it would be grossly negative for the market. And, in that case, Nifty can hit 10,000 in the next few weeks. As we are approaching closure of the financial year, we can expect financial closure activity and that leads to activity in mid-cap and small-cap stocks. In the previous week, we witnessed activity in the mid-cap stocks and for the next 15 to 20 days, traders should be more active in that space to take positional and short-term trades. Those who have bought small and mid-cap stocks in the past should look at reducing exposure if they see a reasonable pullback in their investments. Sector-specific comment: Metal sectors did extremely well on the back of exceptional strength in Shanghai and few other world markets like Hang Seng and Bovespa. Technically, metal stocks have corrected to their important support levels and are reversing back on the back of strength in the world markets. We can expect more activity in the near-term, based on weekly patterns and buying is advisable on declines. Real Estate sector should do well as concrete developments are happening and medium-term traders and investors should look to invest in strong names. Apart from real estate and metals, we should also focus on auto companies as they have formed reversal formation on weekly basis. For the next few days, buying is advisable if Nifty corrects towards 10,700-10,670 and on the other side, book profits on long positions if Nifty bounces towards 10,850-10,900 without correcting to 10,700.